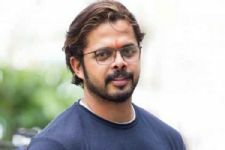 The acceptance or opposition to Bigg Boss 12 contestant Sreesanth has been quite mixed everywhere. While some people absolutely hate the way he is carrying himself in the show, some people respect and love him for being real and nevertheless. 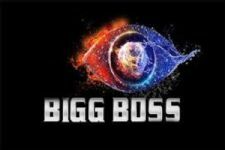 One of Sreesanth's avid supporters in the show has been actress Sneha Wagh, who has, time and again expressed her support and appreciation for the contestant. And on that note, recently, one of the fans of the show went on to outright label Sneha as 'Sreesanth ki CHAMCHI' which means a blind supporter of Sreesanth.